You want your kids to be physically active this summer? Why not introduce them to local games that we used to love as a child. 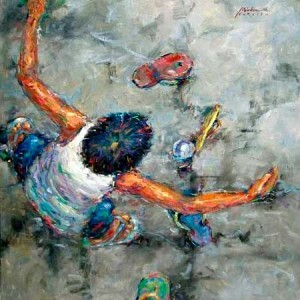 Do you still remember playing luksong-tinik or luksong-baka, patintero, tumbang preso? You can teach similar outdoor games and new indoor activities to your kids to keep them busy and divert their attention to playing computer and other electronic gadget all day. Exposing them to active playtime is also instilling in them the value of physical activity as they grow older. When a person is active they don’t have to worry about weight loss pills that work because losing weight is never a problem anymore. This entry was posted in Kids and health, Summer/Outdoor Activities and tagged local games, play time, playground, traditional games, traditional games in the Philippines, traditional Pinoy games, vacation time on March 29, 2011 by Yami.